[Webinar] Social Brand Equity: What Does It Mean for You? Why using surveys and focus groups are outdated in providing accurate, up to date information to brands on their true brand equity. Learn how to use social data to discover accurate information about your brands and answer four key questions to pinpoint your positioning in the market. 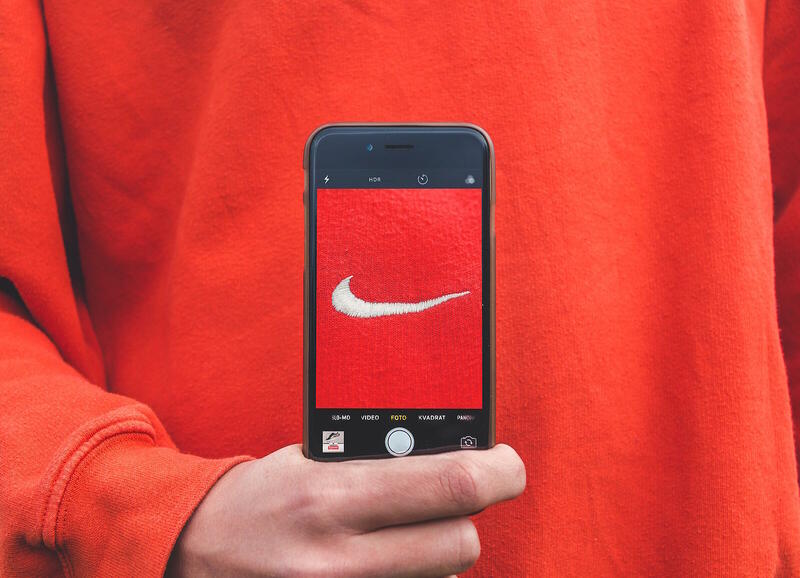 Discover how tracking social brand equity in real time leads to faster, more responsive decision making processes and tangible results for your brand. Joei leads the global content marketing strategy at Linkfluence. Essentially, she handles everything from content planning, to branding, to lead generation, and product marketing. With 5 years of experience in the digital marketing and social listening space, Joei is passionate about discovering new approaches to better understand and leverage the customer voice in all areas of business. You can find her work on Business2Community, SocialMediaToday, Convince&Convert blog, HubSpot blog, among other marketing publications and blogs. Anna's focus is to help her clients become consumer-centric and ensure their strategies match their audience expectations. She heads research and operations at Linkfluence - a global tech company which specialises in turning social data and signals into valuable insights. By combining artificial intelligence with human expertise, her teams of data scientists, analysts and researchers help global brands better understand and connect with their target consumer.